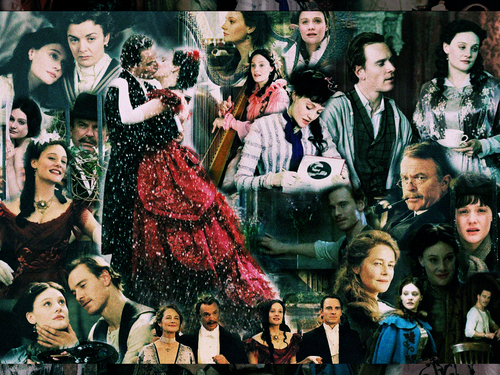 The dreamed life (Angel). . HD Wallpaper and background images in the Period Films club tagged: period drama angel garai fassbender neill.